Have You Taken Your Buddy Break Yet? 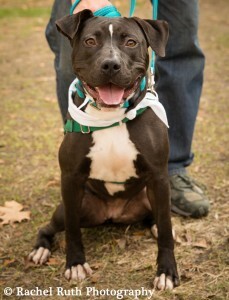 Nobody needs a brisk afternoon walk more than a desk-bound office worker— except for a shelter dog. 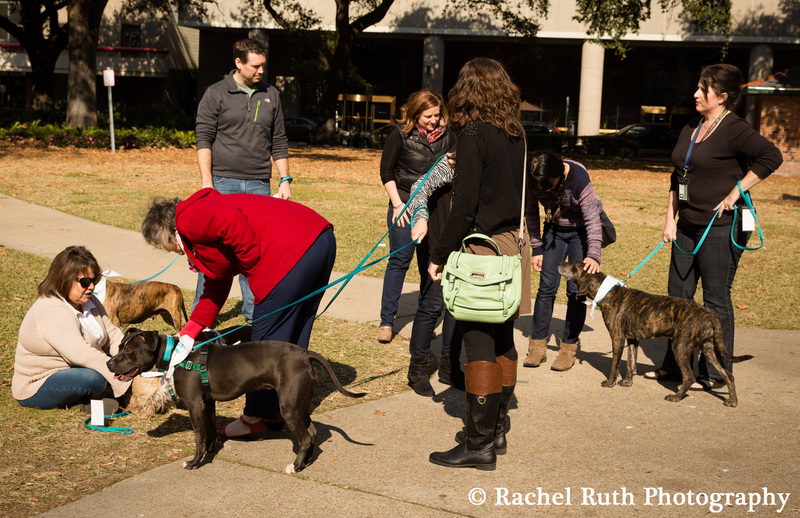 The Buddy Break is a Jefferson SPCA program pairing 9-to-5ers with shelter dogs for lunchtime strolls. Everyone gets the fresh air, camaraderie, exercise, and tail wagging they need. Studies show that office workers who take breaks from the daily grind have increased productivity, creativity, and problem solving. When that break involves exercise, fresh air, and the proven stress relief of interacting with a friendly dog — well, it becomes even more potent. And did you know that adoptable dogs who are walked regularly have fewer social and behavioral problems, making them more likely to be adopted? Everyone wins! No commitment. No strings. No pressure. All you need is a willingness to hang out with a dog who needs the walk as much as you do. 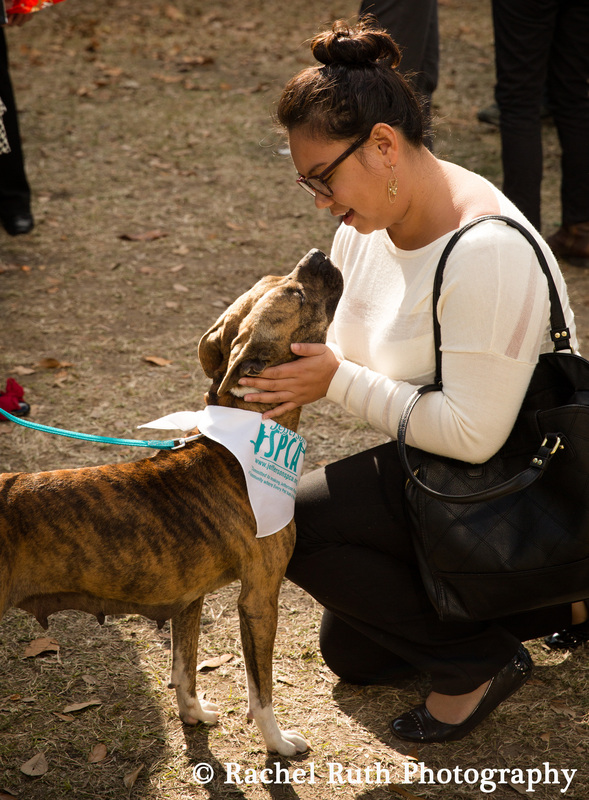 Presented by Camp Bow Wow in New Orleans, Buddy Break features dozens of adoptable shelter dogs, a “puppy party” with unlimited play for kids and adults alike, a photo booth, and of course, a kissing booth. If you’re in the New Orleans area, make sure to follow Buddy Break Nola on Facebook so you won’t miss their next event! The Jefferson SPCA supports the Jefferson Parish Animal Shelter in Louisiana, and aids in its lifesaving mission. Their programs prevent and address animal cruelty and provide much-needed medical treatment, rescues, and ultimately adoptions for homeless pets. They also operate one of the most ambitious spay and neuter programs in the country and are committed to the treatment and eradication of heartworm disease in pets that would otherwise be euthanized. We are so grateful for both the Jefferson SPCA and the Jefferson Parish animal shelter staff who go above and beyond every day for our favorite 4-legged friends. To learn more and to lend your support, visit the Jefferson SPCA website or email them at [email protected]. Also make sure to follow them on Facebook. 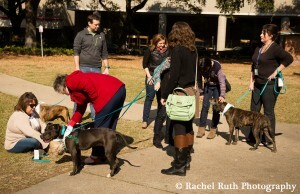 Check out some wonderful photos of the most recent Buddy Break at Nola.com and don’t miss the video!